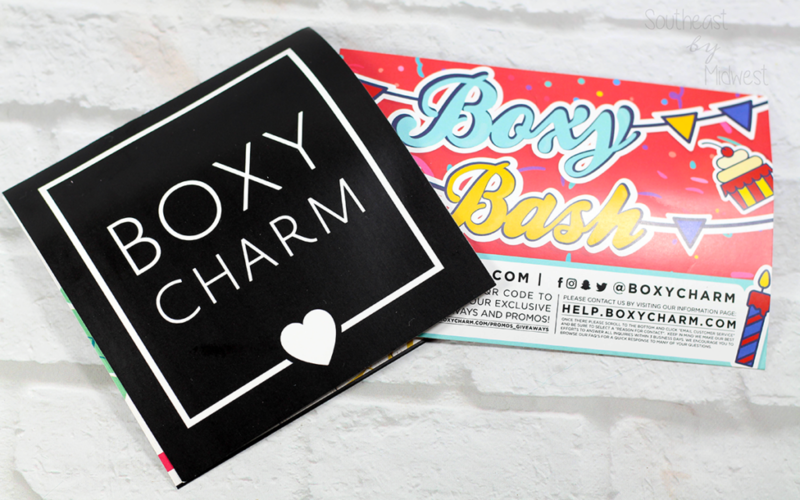 It’s time for the July Boxycharm Unboxing and the June Boxycharm Review. 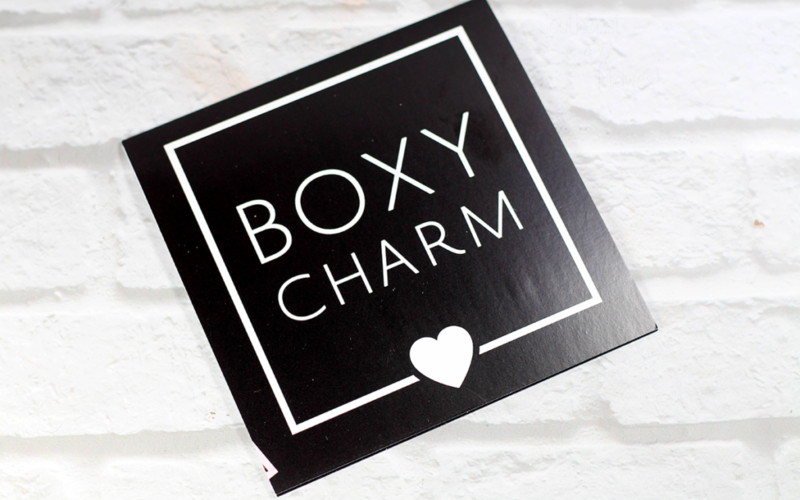 Check out my post to see what was in my July Boxycharm and what I thought of June! It’s time for the July 2018 Sephora Play Unboxing. 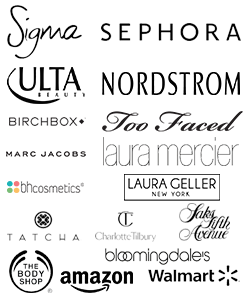 Want to know what I got in my July 2018 Sephora Play and what I thought of it? 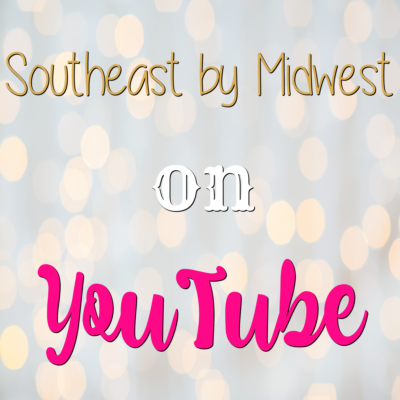 Check it out to find out! 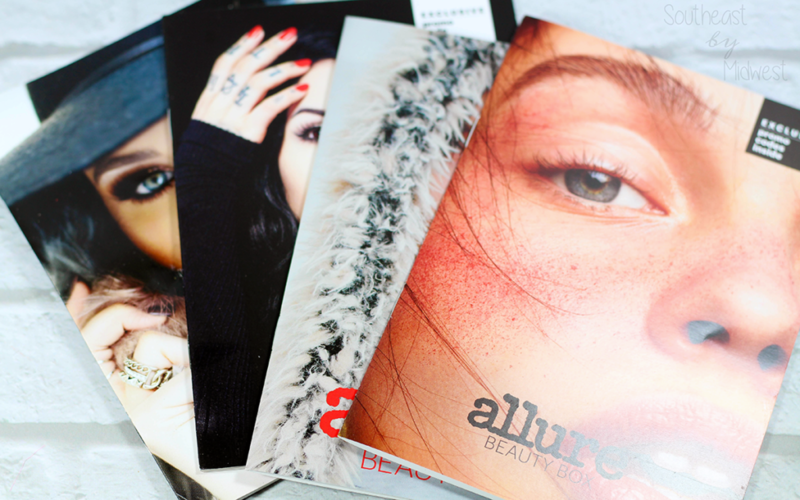 It’s time for the June Allure Beauty Box Unboxing. 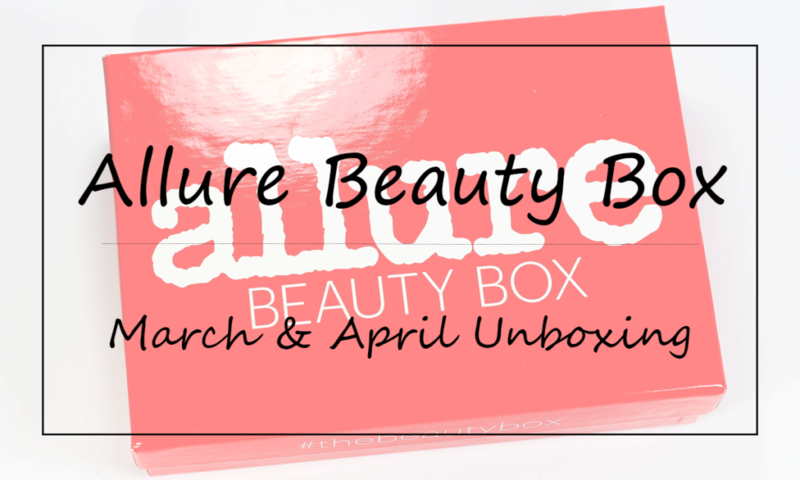 Also, I got behind so I added many other months of unboxings to the June Allure Beauty Box, Bonus Jonas! It’s late but here is my May and June Boxycharm Unboxing. 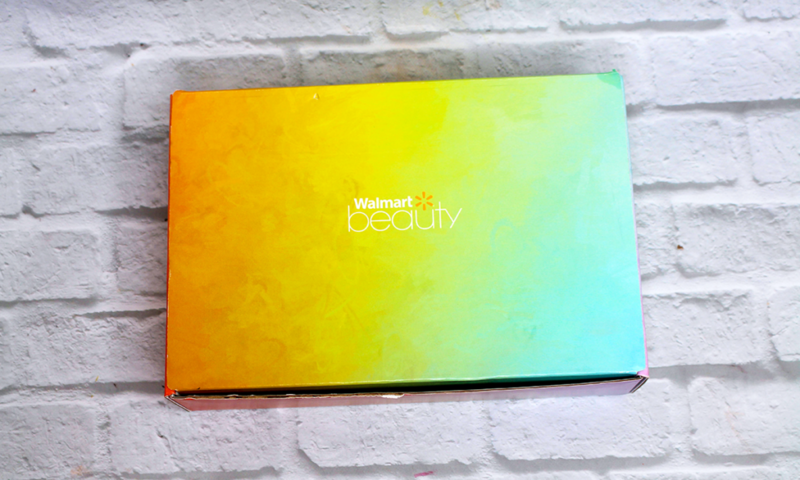 If you want to see what I got in my May and June Boxycharm, check out my unboxing! I’m a bit behind so my monthly Boxycharm Unboxing is actually a March and April Boxycharm Unboxing. 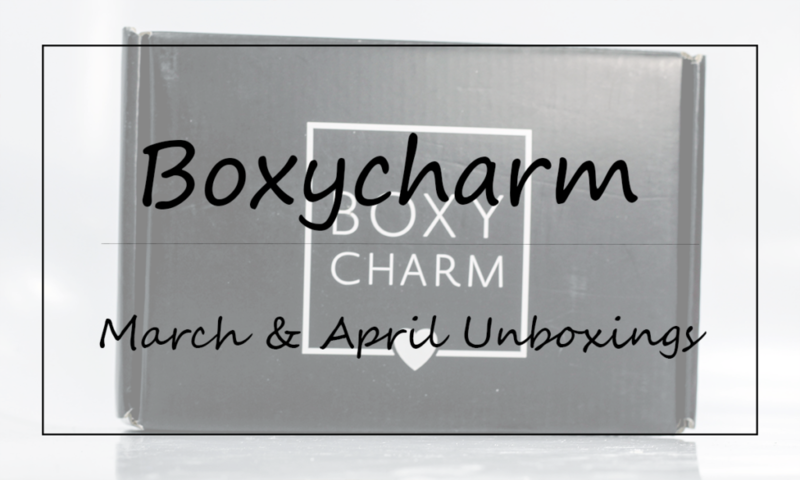 If you want to know what was in my March and April Boxycharm boxes then check out my post and video! 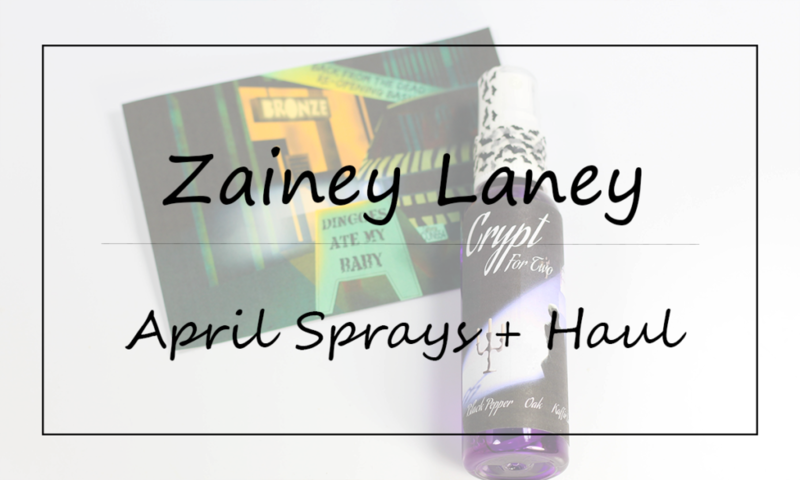 It’s April so that means it’s time for the Zainey Laney April Sprays! If you want to know what the April scents were and how you can get them, click thru! 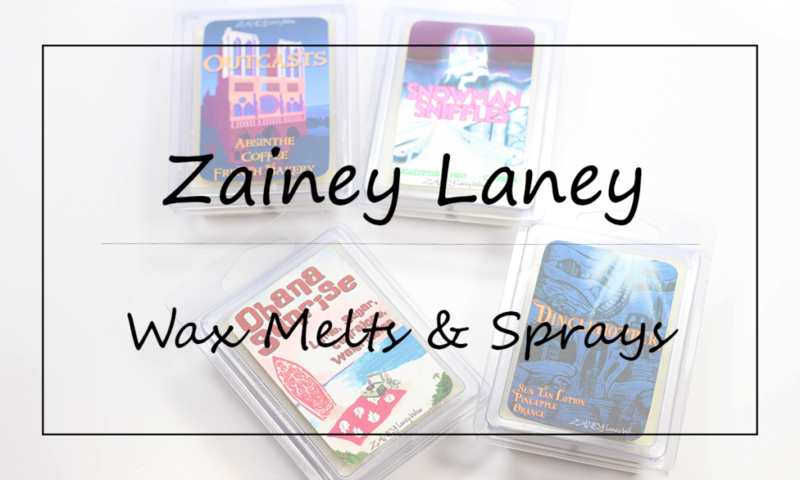 In super exciting news there’s now Zainey Laney Body Sprays to go with the Zainey Laney Wax Melts. If you want to know what the February and March themes were and how the Zainey Laney Body Sprays hold up, click on through. 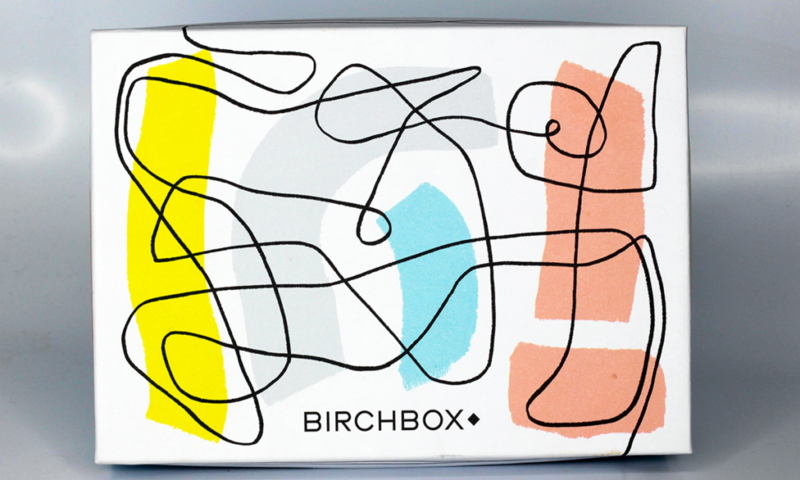 it’s time to unbox the 2018 January Birchbox. 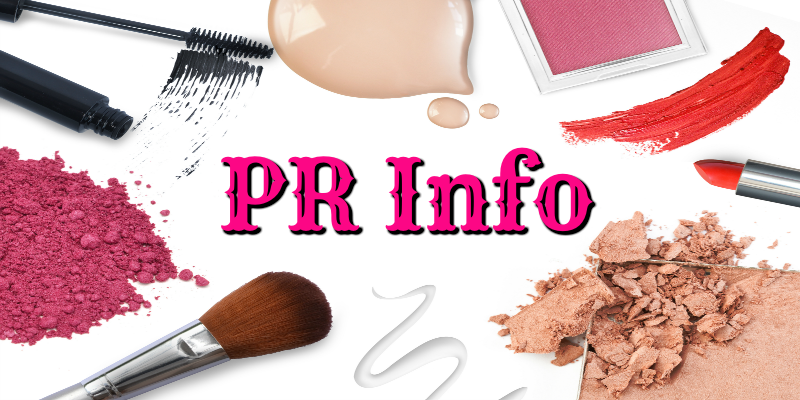 If you’re interested in knowing what came in my 2018 January Birchbox and if I plan on staying subscribed then click to read!